Interacting with local people, being part of the real lives of the locals, participating in local traditions and customs… these are some aspects of ecotourism and responsible tourism that many travellers seek, in order to find unique and authentic experiences. But are we being intrusive when we seek more local and more personal experiences? What are responsible ways of conducting tourist activities in local communities, and what’s the difference between responsible and irresponsible ways? Buen Viaje Tours promotes responsible travel with small groups that is mindful of the Nicaraguan people, their complex history, their rich culture, and the country’s rhythm while giving the traveler a real experience. 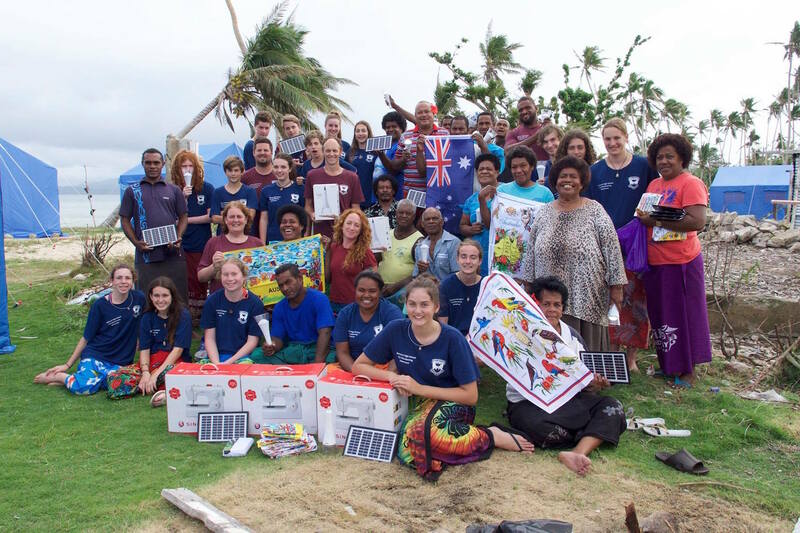 Island Spirit, a community-based eco holiday tour operator, gives an authentic Fijian experience through connecting guests with nature, engaging with local communities as well as providing a steady income for them, and enabling the traveler to give back. Amica Travel aims to provide a “sharing tourism” experience in Vietnam, Laos and Cambodia where travelers can learn and understand the mentalities and habits of local people, and to promote solidarity and friendships as a way to offer lasting memories for both locals and travelers. Travelers, tour operators and destinations should always be aware of what their presence means to the local people. The “outsiders” may not always have awareness of the fact that they don’t know how they come across and that their presence may have a negative impact. Socially responsible and culturally respectful tourism can be a positive force for change, bringing economic benefits to the local communities, fostering an entrepreneurial spirit among the locals, and supporting cultural preservation efforts. In order for businesses and destinations to avoid exploitative forms of tourism and to be responsible and respectful, they must not only seek opportunities to engage travelers in an educational manner (for example through learning to cook local food, or participating in lessons to learn traditional craft-making), but also ensure that they are working with – and not for – the local communities. Since much of ecotourism, community-based tourism and local travel experiences take place in remote areas, these destinations are often in developing countries, with many local inhabitants living in poor communities. Some may argue that travelers visiting impoverished communities rob the community members of their dignity, while others see the importance of opening the eyes of travelers to local reality, and giving tourists the knowledge and tools to help, as well as giving the local people a stronger voice to be heard.